BSc Actuarial Science student, Lynn Yu, talks about her career goal to become an actuary. Coming to City has been one of the greatest things I have done so far. For me, City is a platform for self-development. It offers world-class teaching, facilities and resources, as well as numerous opportunities that allow me to develop many transferable skills. All of our lecturers can be easily approached and they are always there if I have any questions. The tutorials are tailor made to keep track of our learning progress. I love every bit of my course! City is a diverse university and I’ve made a lot of new friends, from all different parts of the world. Diversity is beneficial when I have coursework which involves a group task; with so many different and intelligent minds coming together, many solutions arise. During my first and second year, I joined the Actuarial Society and the Insurance & Risk Management Society. The Actuarial Society presented an overview of the actuary framework and the Insurance & Risk Management Society organised talks with practitioners from the insurance industry such as AXA and Zurich. These events improved my understanding of the structure of insurance firms and their implementation of solvency II, which came into effect on 1st January 2016. This is a new legislation proposed after the financial crisis, with the aim to reduce the risk of insolvency by managing insurance and reinsurance companies in a risk-based manner. Without a doubt it will impact financial institutions in terms of allocation of capital so having an early insight into how insurers will adapt is truly valuable. Both of these societies partner with companies each year and deliver a variety of events - make sure you don’t miss them! Prior to coming to university I set my career goal to become an actuary (good work life balance and a good reward!). 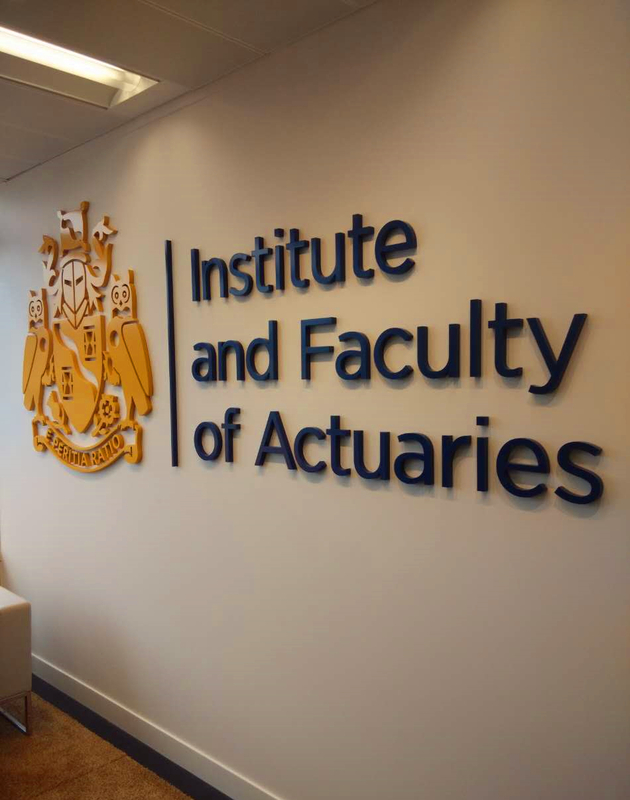 The Institute and Faculty of Actuaries (IFoA) is a highly respected professional body. The journey to become a qualified actuary is not easy, it involves strong determination and hard work. 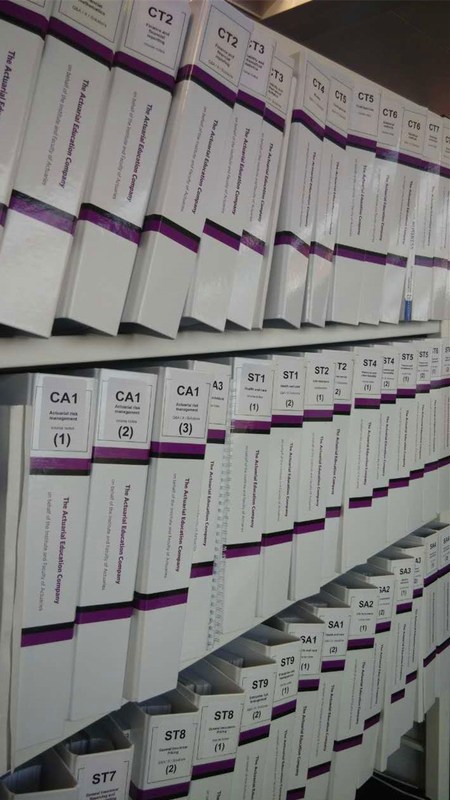 A combination of passing 15 mandatory exams and work experience will grant you an Associate qualification; then as your experience grows, you could become a Fellow who are highly sought after as experts in the field. Being a qualified actuary is like having a passport, which allows you to work around the world. On the route to becoming a qualified actuary, City provides eight exam exemptions to the IFoA exams, depending on your academic performance. The reward of exemptions is not only a stepping stone, but also a catalyst which pushes us to achieve the extraordinary. During my second year, as part of the Actuarial Practicality module, we had the opportunity to visit the headquarters of IFoA at Chancery Lane. It was a privilege to meet directors of the faculty and examiners of the IFoA exams. They talked about the history of IFoA, the prospects of the industry in the upcoming years and routes to becoming an actuary. This was followed by a tour around the magnificent Staple Inn where decades of Actuaries’ history lie. We finished the tour at the beautiful library, which is available to all IFoA members including student actuaries. This trip reinforced my ambition to become an actuary after graduation. City helps you to develop yourself into a well-rounded professional by providing a lot of opportunities. One of them is City’s Career Service, which offers a wild range of employability skills workshops. Careers also invite recruiters and practitioners from global corporates such as AXA, Citi and PwC to share their industry insights as well as recruitment techniques. This is very handy when you’re applying for internships and graduate schemes. Moreover there are networking events available throughout the year, where you could approach some of the most influential people in the industry.